There’s a saying that timing is everything. But as an explanation of success, it’s unsatisfying: viewed in retrospect, the path appears obvious. 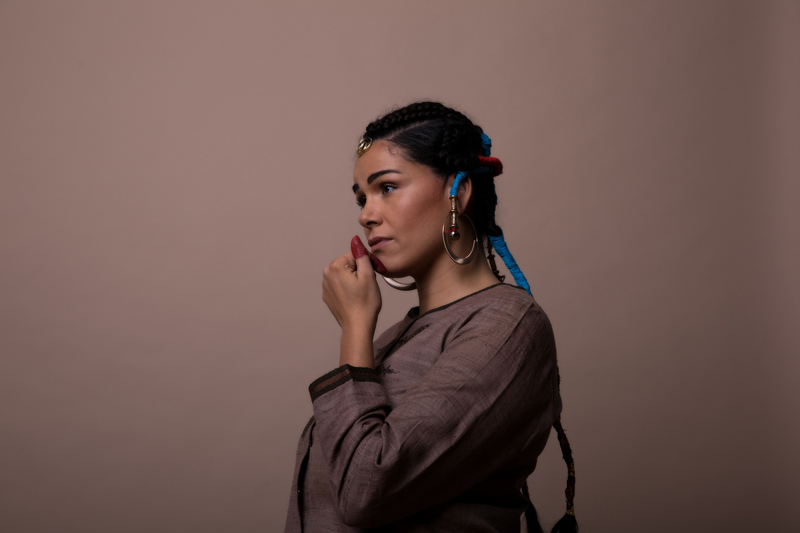 For Vancouver-born, Toronto- and Cape Town–based Zaki Ibrahim—whose The Secret Life of Planets, released in January, is the most original, genre-defying Canadian album in years—success required disrupting her ideas about time itself. 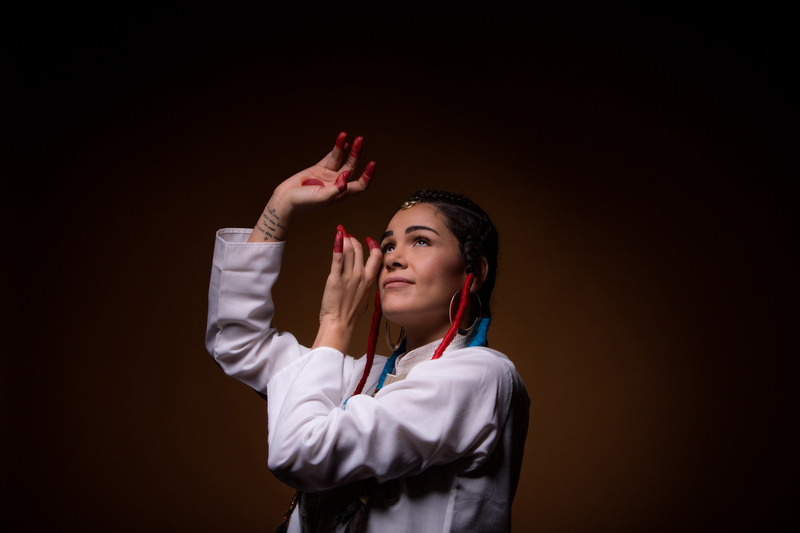 It’s not hyperbole to say her musical journey mimics astrophysics, in which our taken-for-granted experience of time moving forward is increasingly called into question. That her music intersects with weighty ideas makes sense when you learn she’s collaborated with astrophysicist Matt Russo on a planetarium-based presentation of scientific discoveries. Ibrahim’s voyage on her new release requires travel in multiple directions as she reconciles the joy of her son’s birth with the trauma of losing her father months earlier. She traces her history as a global nomad, discovering in new relationships recurrent ripples of the past, the long ribbon of time folded and refolded. Ibrahim’s voyage on her new release requires travel in multiple directions as she reconciles the joy of her son’s birth with the trauma of losing her father months earlier. The result is tantalizing, like the warm saltwater pool of sound on the track “Dangerous” that invites listeners to sink in deeper. Ibrahim employs vintage drum machines and analogue synthesizers, and these old sounds arouse a deep musical sense memory, whether it’s of disco-rooted innovators like Prince or the jazz-inflected pop of early Sade. The layered harmonies of Ibrahim’s backing vocalists and the keyboard playing of Casey MQ (who also co-wrote several songs and co-produced the album) conjure early ’90s R&B vibes, but also contain echoes of Aaliyah’s final album and the Neptunes-produced hits that dominated dance floors in the early aughts. 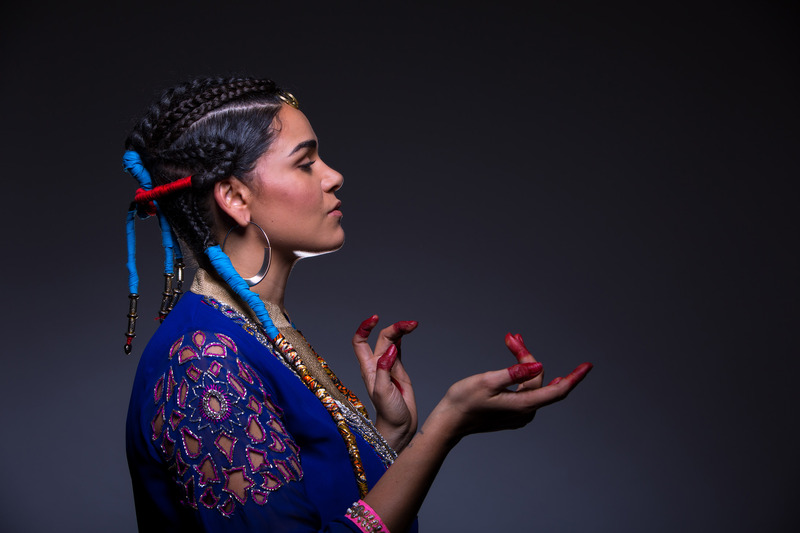 Ibrahim’s own story begins in North Vancouver, but her restless spirit got its start when her mother ran free from a prescribed future in northern England and came to Canada, meeting Ibrahim’s South African father in a tiny hippy community on Vancouver Island. He was on his own journey, exploring what life could be outside the confines of apartheid. Her father eventually returned to South Africa and built a crucial post-apartheid radio network called Bush Radio. Extended stays with her South African grandparents from a young age began a lifelong circular journey for Ibrahim, and her nomadic pattern continued after she made several critically lauded EPs that generated much buzz: her lush 2012 debut full-length, Every Opposite, scored a Polaris Music Prize nomination, but she recalibrated and toured the Middle East and South Africa. Later, after her father’s passing, she created her own artist residency in a castle repurposed by artists. The Secret Life of Planets was born, and Ibrahim admits to losing track of the years, as can happen when you have a toddler to raise. The wisdom of star systems is never far from Ibrahim’s mind. The lesson this nomad wants to share is that knowledge doesn’t come when you yearn for it, and it never comes from the sources you expect.